BCDB Rating: 3.3/5 Stars from 9 users. This page has been viewed 71 times this month, and 9899 times total. 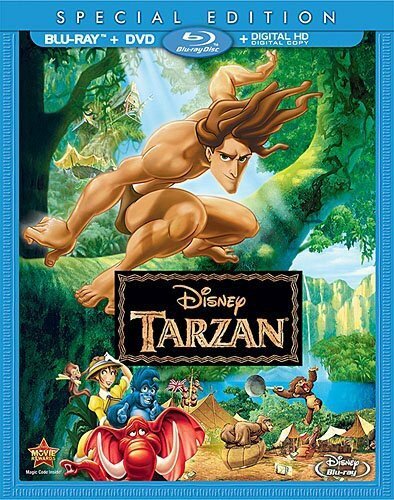 Cartoon Characters: Tarzan, Jane Porter, Professor Archimedes Q. Porter, Kerchak, Tantor, Terkina (Terk), Hunter Clayton, Kala. Thank you for choosing to your thoughts about Tarzan. Your insight into this film will be valuable for other readers of the Big Cartoon DataBase. The quality of your comments will dramatically impact its approval and ultimate success. Please follow the standards below for writing a good, timeless post. 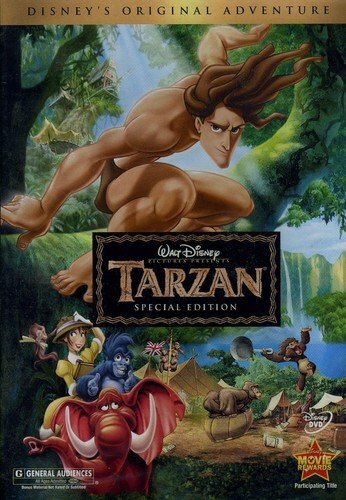 Tarzan by Big Cartoon DataBase is licensed under a Creative Commons Attribution-NonCommercial-ShareAlike 4.0 International License.